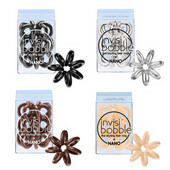 Say hello to the knights in spiral armor – invisibobble Original, Power, Nano). 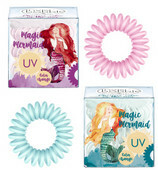 The revolutionary hair tools put an end to the challenges you’ve had tying up your hair. 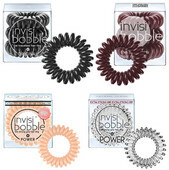 Hair loving, traceless, strong grip – Invisibobble has it all! 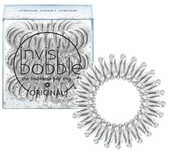 Try it yourself and make Invisibobble your new hair affair. 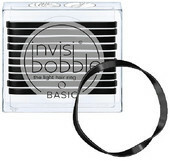 Because Invisibobble is that simple. 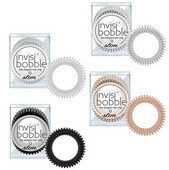 Invisibobble has distribution in at least 40 countries currently. 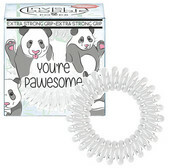 This rather young German brand has surged and is very popular. 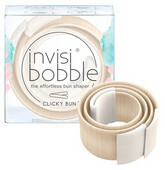 Fall in love with wearing a ponytail again! No pain. No a trace.